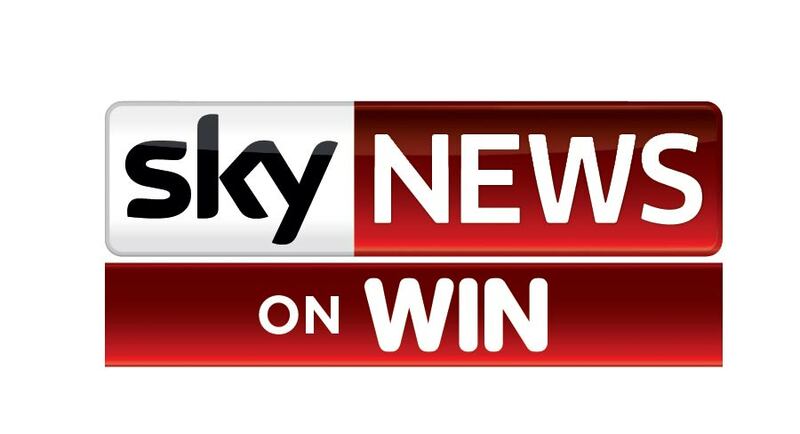 The new 24-hour news channel for regional Australia, Sky News on WIN launches on Sunday, September 2 at 6am AEST. The channel will go live at 6am on September 2. 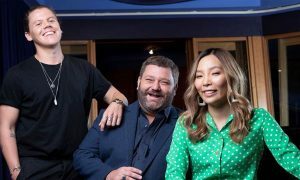 It will be housed on Channel 53 in northern NSW and the Gold Coast, and Channel 83 across all other WIN areas. For the first time on free-to-air television, viewers can watch Sky News’ national affairs programs, the latest breaking sports news from Fox Sports News and weather updates on Sky News Weather. 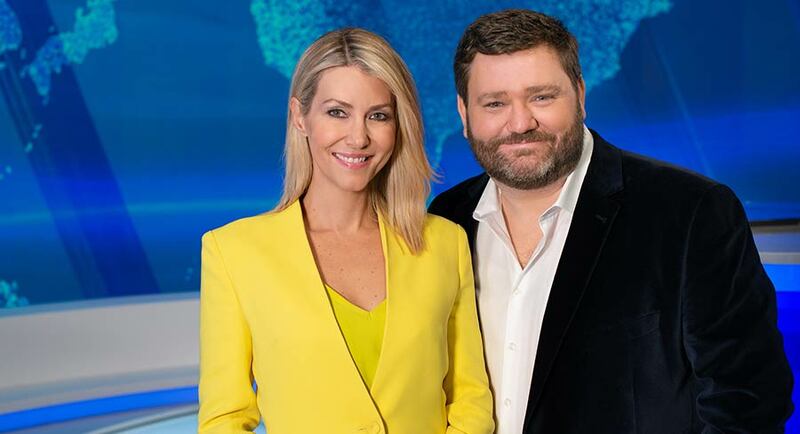 Sky News on WIN will broadcast in 30 markets across the latter’s regional network throughout Queensland, New South Wales, Victoria, South Australia and Western Australia, and statewide across Tasmania and the Australian Capital Territory. 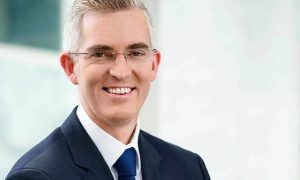 Sky News on WIN will feature programs such as Paul Murray Live, The Bolt Report, Credlin, Outsiders, Jones & Co, Richo, Politics HQ, Kenny on Sunday, Speers, Speers on Sunday and AM Agenda, as well as the Live coverage of Question Time during parliamentary sitting weeks. Weekdays 6am-8:30am, Sky News anchor Jaynie Seal will host the new breakfast program Headline News. With a focus on regional issues, the program will give viewers the latest news headlines every 15 minutes. Headline News will simulcast on WIN (Channel 008/080) and Sky News Weather (Foxtel Channel 603).